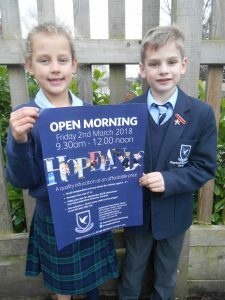 We are pleased to tell you our next open morning is taking place on Friday 2nd March 2018 between 9.30 – 12.30. 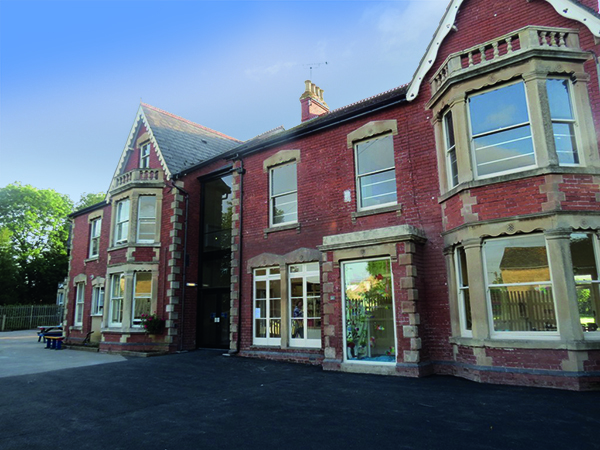 We would love to welcome you and your children to take a look at what our school has to offer. Please let us know if you wish to attend.